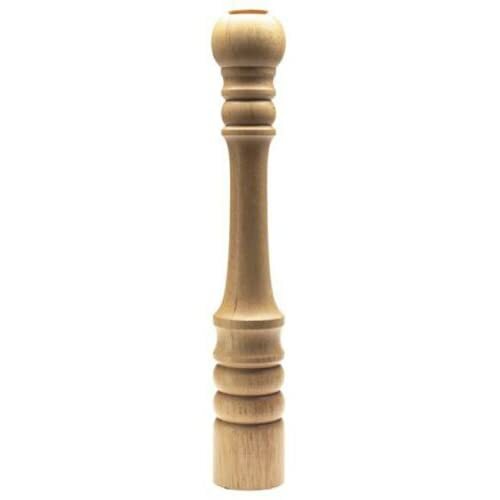 This large 51cm (approx 20″) pepper mill uses the ceramic Crushgrind system to produce efficent milling. Crushgrind has revolutionised the milling industry, as will not only grind pepper but also salt, spices and even coffee. The mill is made of solid wood and spindle free which allows easy refilling. Also available in other sizes and a black laquer finish.